At TicBits, we strive at making a game for everyone. We do this by crafting games with great care to provide the best gaming experience and a high level of quality. Our focus is on the iOS platform as it provides players the best experience. TicBits Ltd., an independent game development studio based in Turku, Finland, was founded in 2010 by two cousins, Fredrik and Niklas Wahrman. 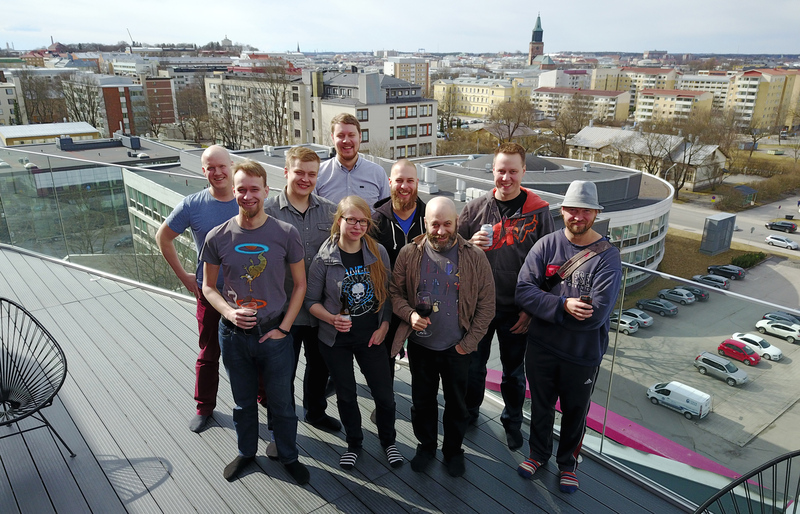 Before founding TicBits Ltd., both Fredrik and Niklas have worked in the game development industry, on games such as Blade of Zorro, Constantine and Superman. In 2010, they decided to join forces and founded TicBits Ltd., with the goal of getting one game on every iOS device. Today, TicBits consists of 11 people, and TicBits games have been played by millions of gamers worldwide to date.